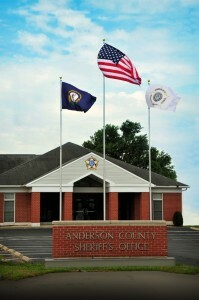 Welcome Citizens of Anderson County! I am proud of our office and would like to share a little bit about what we do. 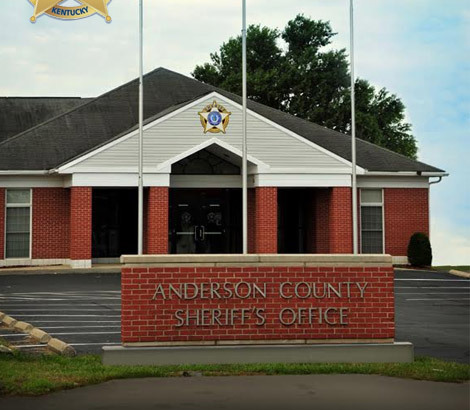 The Anderson County Sheriff’s Office has deputies that patrol and answer calls of service ranging from motorist assists to crimes in progress. All deputies are trained and have completed the law enforcement training (required by the Department of Criminal Justice Training). Deputies take part in annual training and are trained in accident and criminal investigations along with radar and the latest DUI techniques. The office is responsible for providing security in District and Circuit Courtrooms utilizing certified court security officers. Warrants and civil summons are served on a daily basis along with making arrangements to have in-state and out-of-state prisoners extradited back to Anderson County. Additionally, the office is responsible for mailing out and collecting property tax bills totaling approximately $13 million for Anderson County and then distributing monies to the local taxing districts. If you have any questions concerning the duties of the office, please contact me at (502) 839-4021. The business office is open Monday through Friday, 8am – 6pm for picking up reports, vehicle inspections and paying taxes. All emergencies contact 911 or call the central dispatch at (502) 839-5125.